On her new track 'Hardware', Moor Mother works together with Philadelphia noise producer Mental Jewelry. Last year, Moor Mothers album ‘Fetish Bones’ garnered acclaim for masterfully reimagining electronic noise as protest songs. Listen to the new track below. 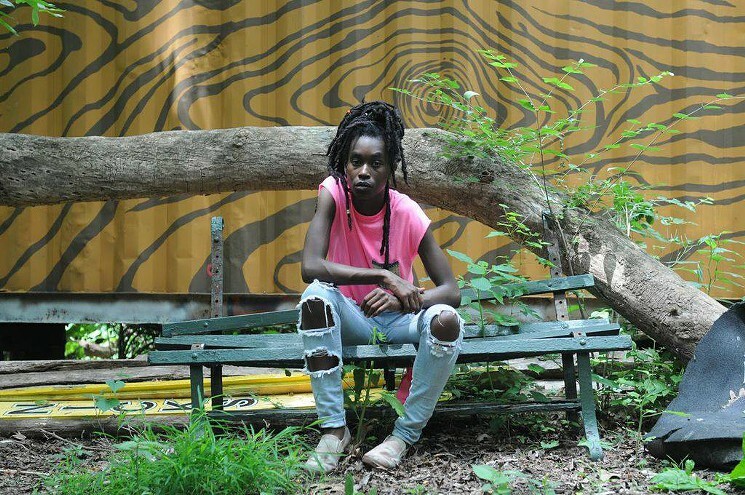 Moor Mother will perform at Le Guess Who? 2017, curated by Jerusalem In My Heart.